Hi, my name is Alan. I'm from Houston, Tx. Just like Dana, I have a Subie addiction. 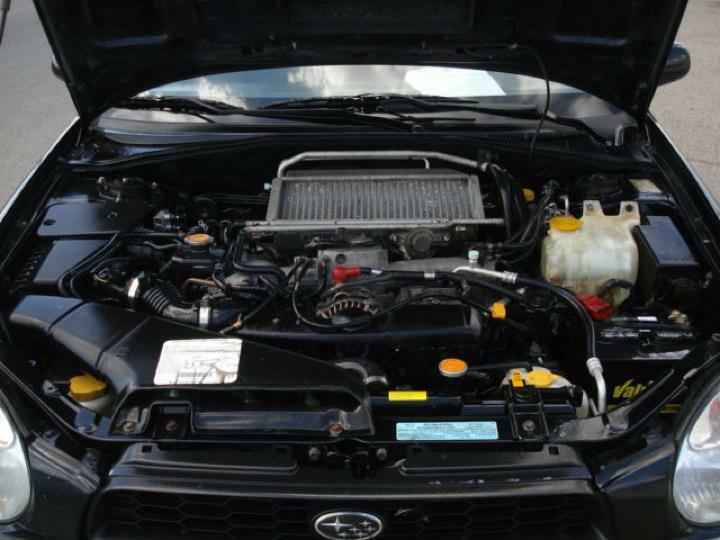 I first got into subaru cars, specifically the Impreza, when I first got into the seat of my friends slightly modified 2000 2.5RS. The boxer rumble, the nice handling, and unique look just inspired me to eventually own one of my own. Of all the year Impreza models, the bugeye models (02-03) are my second favorite next to the original GC8 Impreza. 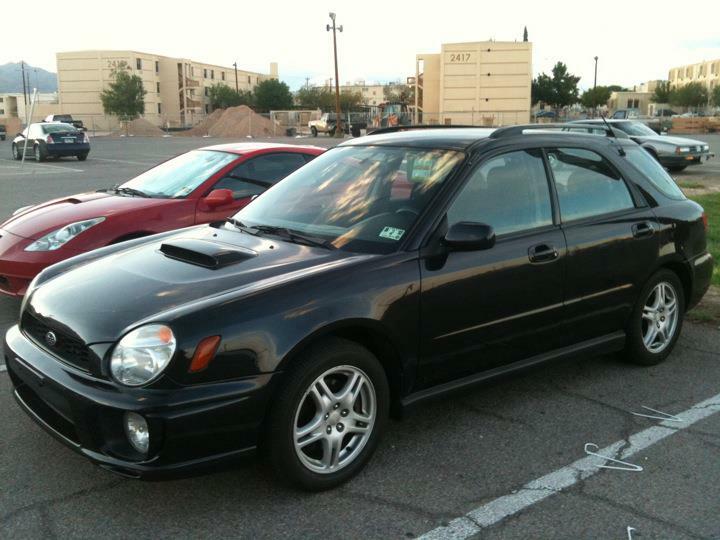 To my luck I was able to find a bugeye here in El Paso when I first got stationed here. Now ever since, I've been in love with my car, and day in day out I research or think of ways to improve upon it. 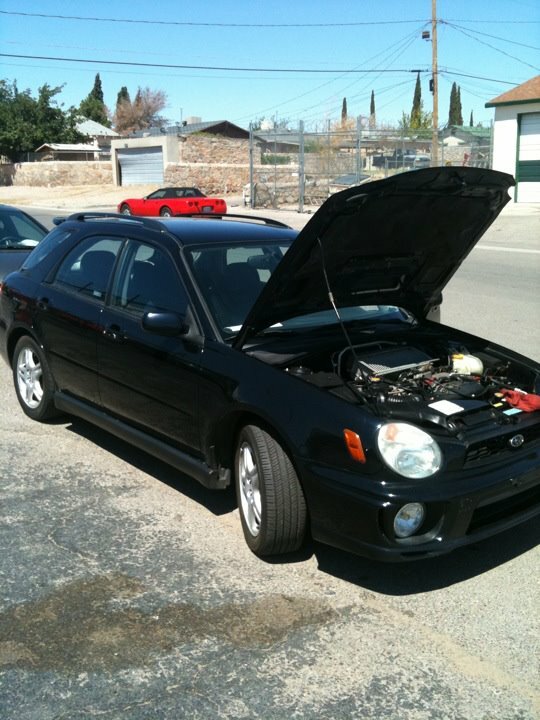 Here are some picks of my Subaru. All of these picks were from when I bought the car. I Have a few mods that I'm not going to list. You will just have to see them for yourself at one of the meets.